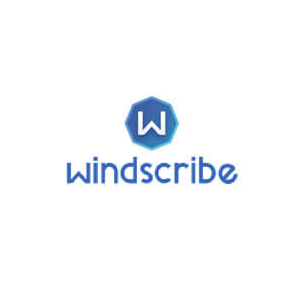 Windscribe is a VPN company that provides its users with tools to navigate the internet freely with minimal exposure to advertising. Windscribe works as a desktop application and browser extension allowing users to block online ads, access restricted content and protect their online privacy. 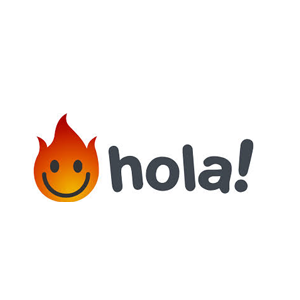 The company was launched in 2015 and already serves 2 million customers.